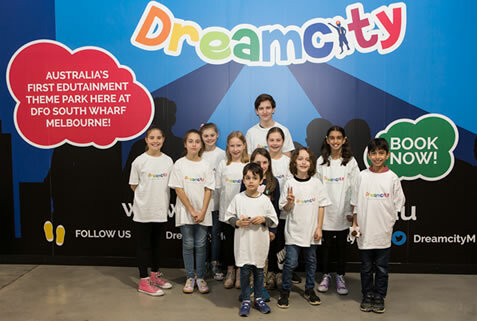 Set to disrupt existing children’s entertainment in Australia, Dreamcity is a unique, fully immersive ‘edutainment’ experience. It is a place for children 4-16 years to be educated, entertained and inspired through various levels of ‘career play’. Edutainment is a relativity new term that describes the marriage between education and entertainment. Or put simply by Founder and CEO Kajal Pala, "Dreamcity will provide children and adolescents an enjoyable way to learn". One of the most effective ways to learn is by imitation and immersive activities. Dreamcity has five unique zones; Science Lab, Tech Park, Engineering, Maths Arcade, and Entertainment, with 33 authentic activity pods. Each activity is designed for children to develop life skills and abilities which will challenge and inspire them. From the moment they arrive, the Dreamcity metropolis comes to life as a child-size replica of a real city, complete with a bank, a supermarket and public transport. Tapping into a child’s natural desire to create, explore and collaborate, at Dreamcity they learn about different careers, the inner-workings of a city and the concept of managing money, through assuming adult like professions in a career-play setting. Dreamcity is designed to serve schools, children 4-16 years and parents. A business model has been developed with a core tenet that edutainment will be made within the reach of every single child regardless of their socio-economic constraints. Authentic corporate sponsors for each career path further enhance the unique experience for each child. The underlying philosophy is for Dreamcity to be the best, affordable, global edutainment provider. 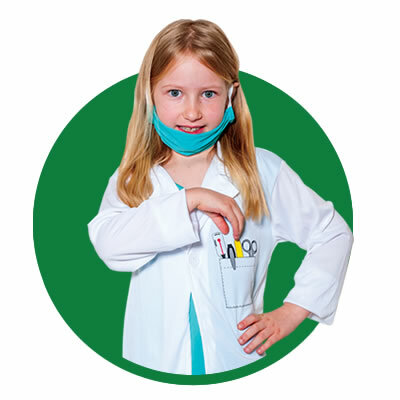 Children are exposed to potential career paths at an early age. 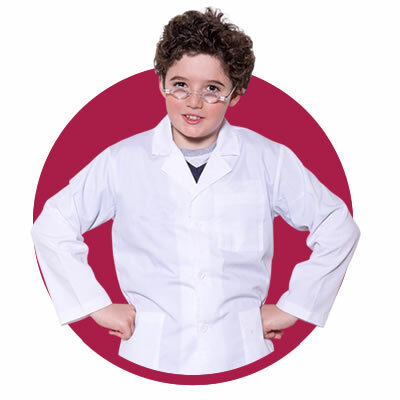 Children will learn ‘life skills’ that are taught in an exciting and enjoyable way. Dreamcity uses the Montessori Approach, which is a child-centred education method that believes in developing the whole child (physical, social, emotional and cognitive) and its teaching fosters independence, teamwork, creativity and social interaction. Set to open in mid 2019, Dreamcity will make DFO South Wharf, Melbourne its home. This edutainment concept is the first of its kind Australia and is set to welcome children, schools and families alike, to enjoy wholesome education-oriented play. Ultimately the vision of Dreamcity is to unlock the potential of our young generation.